UPayMe is a mobile application that gives you the freedom to make important payments wherever you are and whenever you want to. Physical cash can easily be misplaced, but when you go cashless you can save a ton of wallet space or say good bye to your wallet altogether. 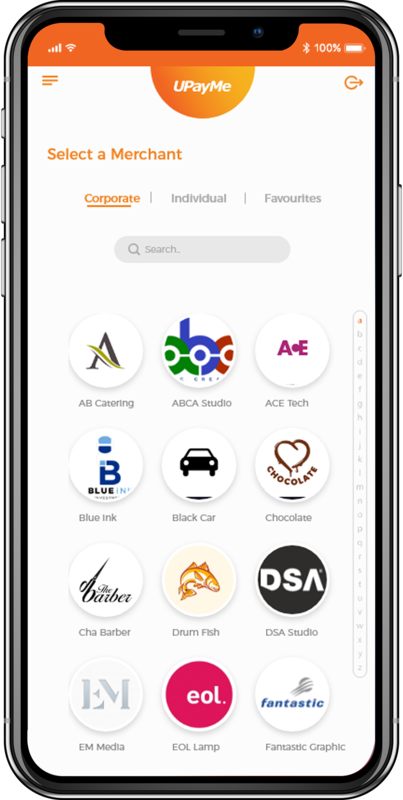 Discover many merchants who cater to your fashion, food or automative needs, plus much more! With UPayMe, you can pay your utility bills even though you're swamped with other commitments.